Evaulate behavior of Shakerss_feeder for this sequence. Find CyberShake rupture similar to event and plot ground motions. 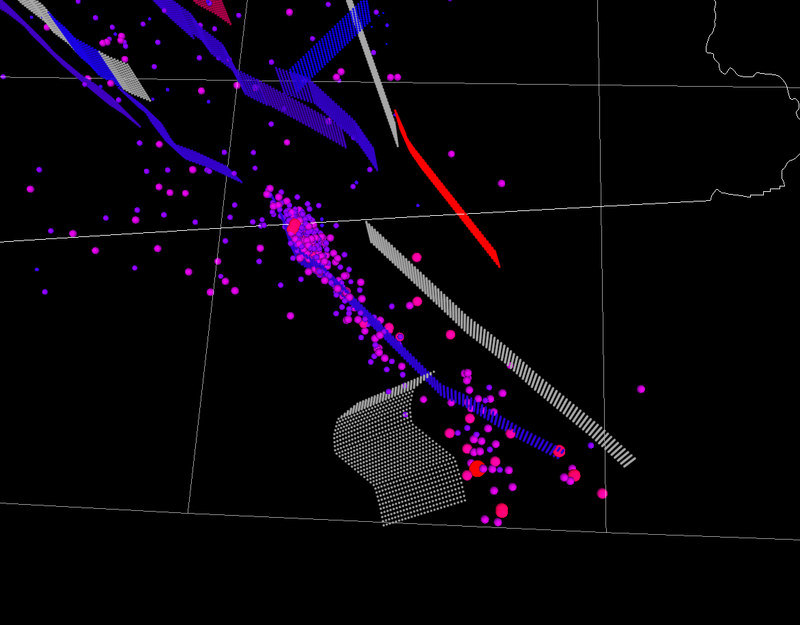 Get ground motion observations for event from Shakerss_feeder for comparison to simulation ground motions. Evaluate goodness-of-fit between simulation results and modeling results using SDSU goodness of fit codes.